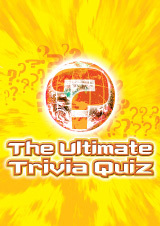 A veritable quiz bonanza on a range of subjects  entertainment, sports, pop culture, literature, and more. 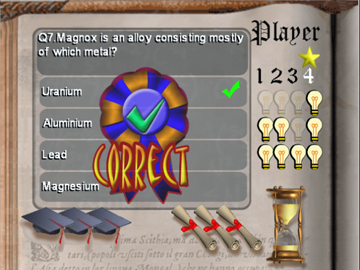 Multiple modes of play include Top of the Class, Play-or-Pass, Quick Fire and Multigame. 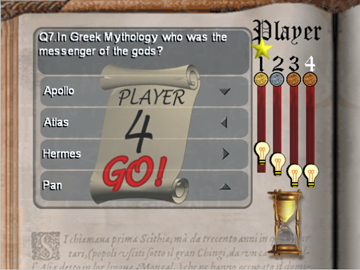 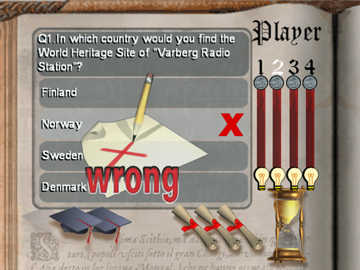 With multiple difficulty levels to suit players of different ability levels, and single-player, multiplayer and team-based options, the Ultimate Trivia quiz is jam-packed with tremendous trivia.